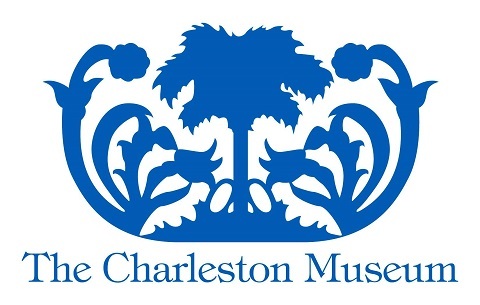 The Charleston Museum is pleased to partner with the Seabrook Island Natural History Group (SINHG) to welcome Brian Badger, Director of Conservation for the Cheetah Conservation Fund, Saturday, April 13, at 2:30 pm for a free lecture at The Charleston Museum’s Arthur M. Wilcox Auditorium. 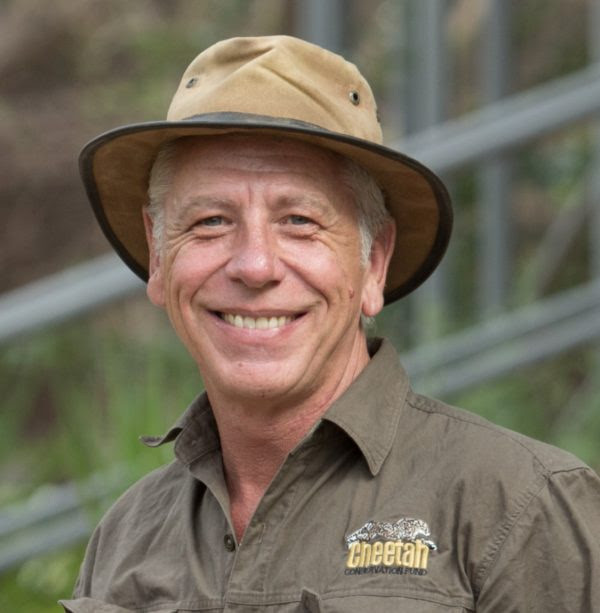 Brian Badger is a spokesperson for the Namibia-based Cheetah Conservation Fund (CCF), the world’s largest organization dedicated to preserving one of the world’s most endangered big cats, with fewer than eight-thousand remaining in the wild. Namibia is home to the world’s largest population of free-ranging cheetahs. “Real conservation is conservation that succeeds and is sustainable,” Brian says. “A holistic approach to conservation is the key to the future of any species, cheetahs and humans included! CCF is one of the few organizations that both practices holistic conservation and teaches it to individuals and organizations across the globe.” Brian will discuss the concept of holistic conservation in a lively and informative presentation suitable for both adults and children. Born and raised in London, Brian’s passion for wildlife conservation began three decades ago working with falcons and led to a lifelong interest in predators and large carnivores. He has been involved in conservation-based field studies of lions, leopards and tigers in addition to the cheetah. He joined the CCF staff eighteen years ago as Operations Manager at its international headquarters in Namibia and now serves as its Director of Conservation and Outreach. This lecture is sponsored by Holiday Inn and Homewood Suites by Hilton.